There’s a crossroads most “dieters” come to, whether they want to lose a vast amount of weight, or just a few pounds before a holiday. It’s that good old plateau that hits when we least need it! For me, it seems to happen at every milestone. 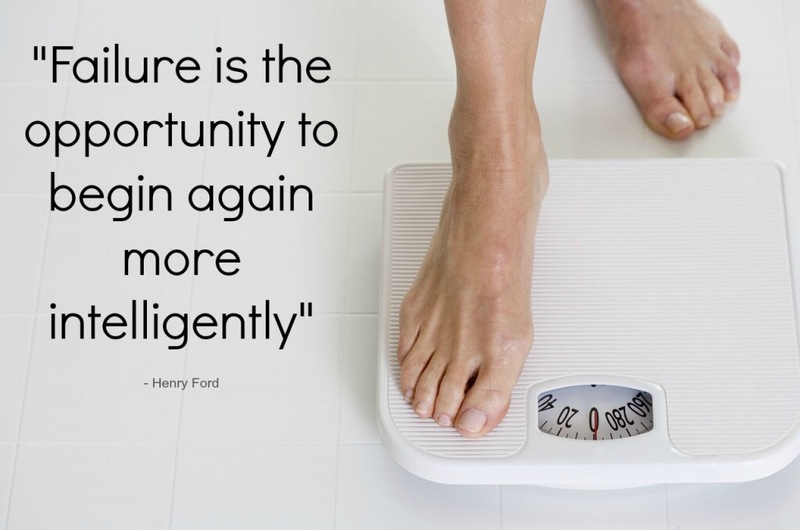 I lost two stones fairly quickly (between September and December), and then the weight loss eased and I seemed stuck. Christmas didn’t help, as I always “switch off” somewhat for the last two weeks of the year. I gained 5lb over Christmas, which I lost by the end of January, but I had definitely reached a sticking point. The three stones milestone came, and along nicely with it another sticking point. Illness, school holidays and birthday celebrations also meant that my weight didn’t change. Instead of being pleased that I managed not to put weight on, I felt like giving up because I wasn’t losing it fast enough. I want to be my pre-pregnancy size 14 self, and I want that immediately! Cue spoilt brat behaviours- feet stamping, sulking, crying… Why do we punish ourselves for not recording a weight loss every week? Maintenance is the daunting phase and one which I’ve never succeeding in. Rapid weight loss will cause your metabolism to slow down and will result in slower weight loss. Compare this to a slow weight loss, which will ensure that your metabolism remains efficient, and that you lose weight at a steadier rate. 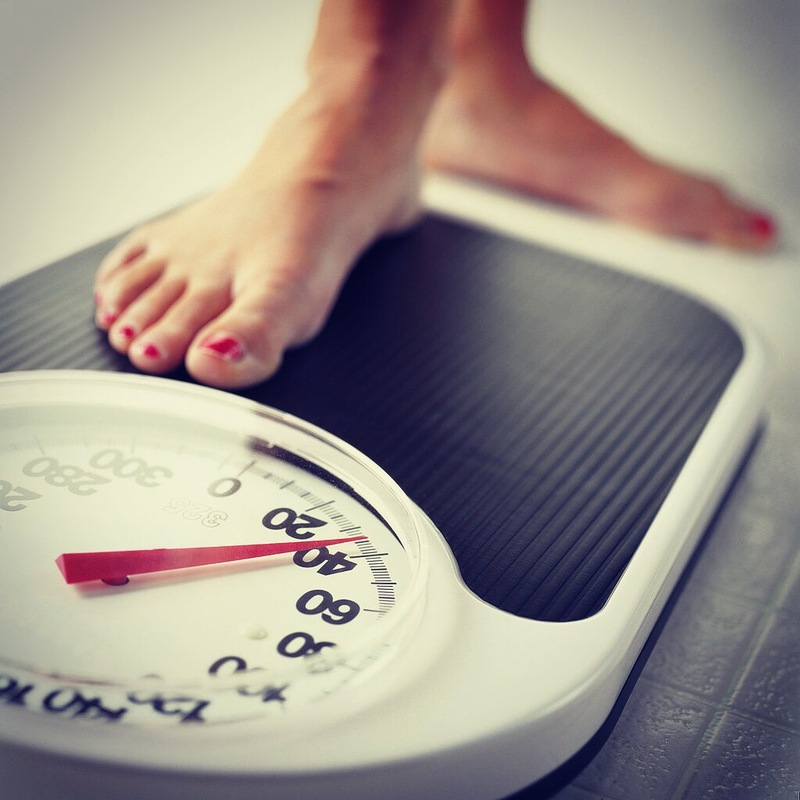 Extreme weight loss can result in health problems such as nutrient deficiencies, dehydration and even heart attacks. Slow weight loss makes it easier for your body to cope with changes in diet and lifestyle, without putting strains on your body. When your body does not have enough calories, it effectively steals from itself, mainly from the muscles. As a consequence of muscle loss, your body will become less toned, a condition that is often described as “skinny fat”. 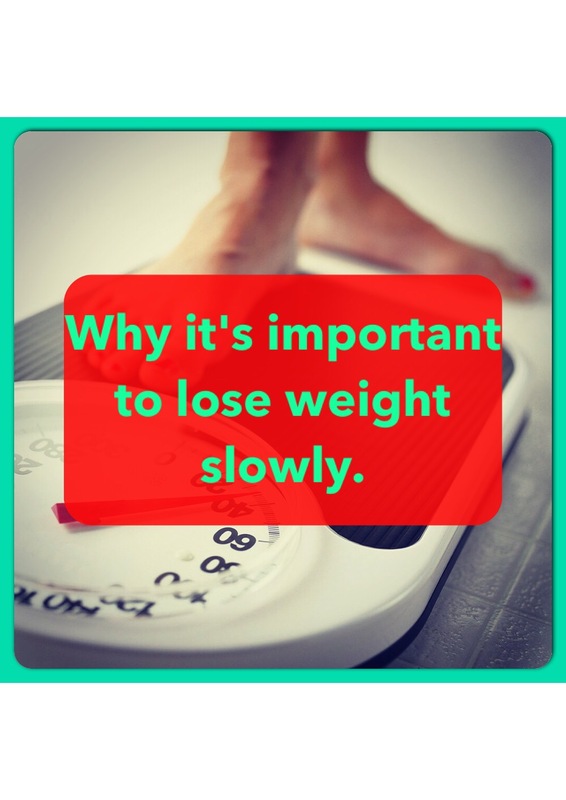 If you choose to lose weight at a slower rate, you will achieve a leaner and firmer figure. Rapid weight loss often leads to the loosening of skin. Although the skin is an elastic organ, it needs time to adjust to the loss of body mass. Slow weight loss gives ample time for your skin to fit your smaller body. With rapid weight loss, comes damaged hair due to being deprived of important vitamins. To keep gorgeous, healthy hair, do a slow and sensible diet! Most rapid weight loss diets are low in calories and protein, and they do not provide sufficient energy for you to lead an active lifestyle. Consequently, you may experience fatigue and tiredness throughout the day. I’m going to remind myself of this post any time I feel myself getting impatient or giving up because I’m not at my goal fast enough. And remember, let’s not be too hard on ourselves. We’re only human, after all! PreviousPrevious post:Review: products and treatments that are improving the look of my skin!NextNext post:How to lose weight before lunchtime… Apparently!